(with Gordon Briers in the background). 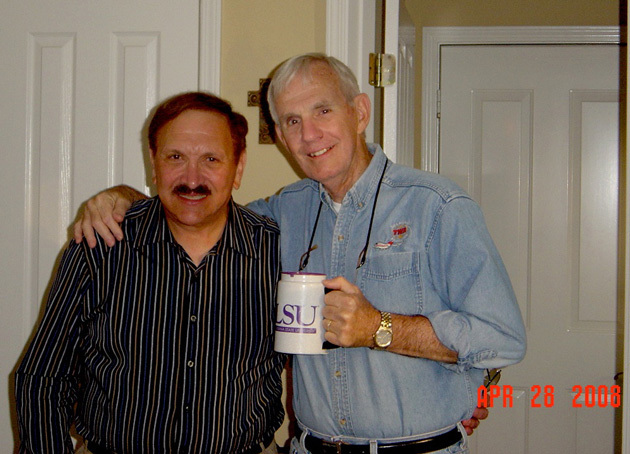 April 28 , 2008 - Jerry and John McNeely at the McNeely home in Louisana. pose with Maggie Nooney Reeve and Barbara Gow, who they worked with 30 years ago.